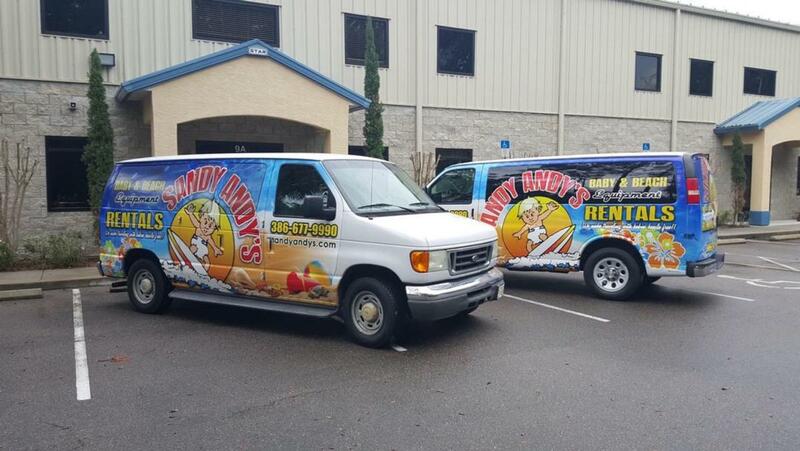 Sandy Andy's is a family-owned business that offers quality rentals featuring cribs, car seats, pack-n-plays, strollers, toys, beach gear, highchairs, and much more! We carry the best line of equipment with brands that you know and trust. All equipment is sanitized and thoroughly inspected prior to each rental. 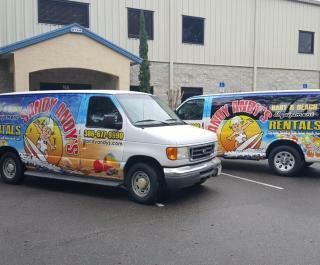 Let us make your stay in the Daytona Beach area an enjoyable one! Forget the hassle of traveling with all your baby equipment needs. Give us a call for more information. Free delivery and set up to area hotels.